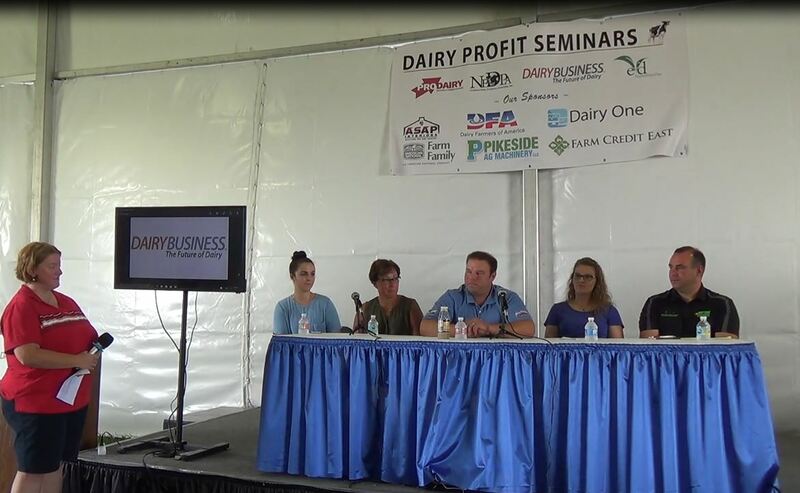 HomeNewsIndustry’s First Dairy-Specific Financial Training Program to Kick Off in Marshfield, Wis. The PDPW Financial Literacy for Dairy® program presented by Professional Dairy Producers© is the dairy industry’s first financial curriculum designed for dairy producers. The program was authored by renowned dairy economist and instructor Dr. David Kohl and vetted during a pilot program with 36 dairy producers in 2017-18. Two levels of training will be offered, based on online assessment prior to the course. Gary Sipiorski, Dairy Development Manager with Vita Plus, will facilitate both Level 1 and Level 2 sessions. Sipiorski brings a wealth of experience from roles in the feed industry, as a community banker, and instructor and advisory board of the University of Wisconsin-River Falls. He has served on a number of agricultural boards and leadership programs and was a member of the PDPW Financial Literacy taskforce. Steve Schwoerer, Senior Dairy Lending Specialist with Compeer Financial, will train Level 1 sessions. 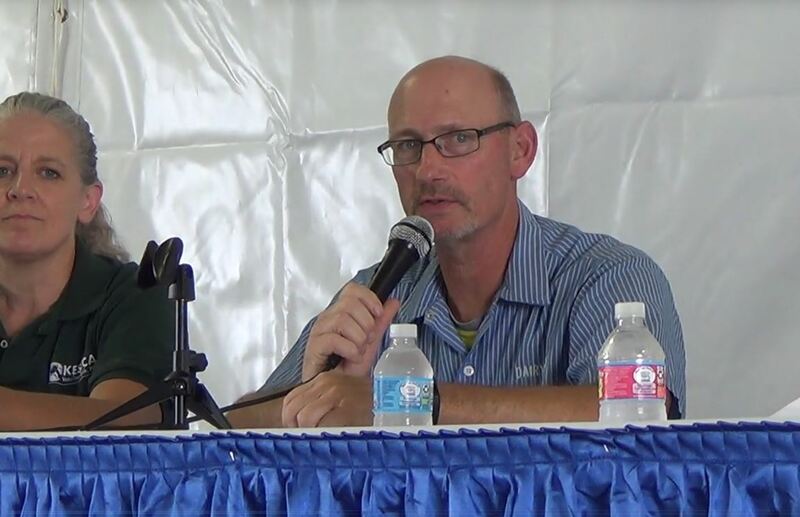 Schwoerer is the account officer for the organization’s large dairy portfolio, covering eight counties surrounding Fond du Lac, Wis.
David Olsen, President of AgriFamily Consulting, will facilitate Level 2 sessions. Olsen works with families to professionalize their business and adoption of accrual and managerial accounting practices. His strength is working with multiple entity operations and thinking strategically about how an operation works for long term transition and estate planning. The program was developed based on requests from dairy farmers and is designed to teach skills, then give participants the opportunity to put them to work on their farm before coming back to the next session. The course condenses college-level coursework into a few training days to make the most of participant’s time and resources. The course will focus on the principles of financial reports to understand the numbers that drive profitability as well as benchmarking to measure progress and setting financial goals. 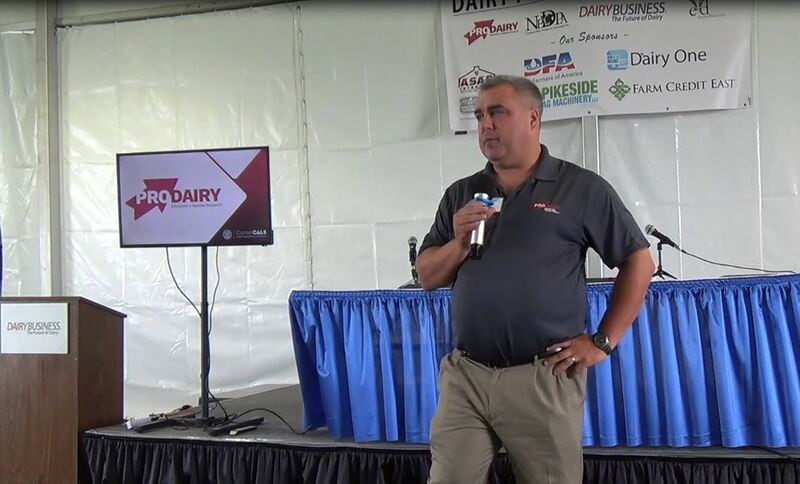 Each course offers a multi-session, multi-date format with day one running from 9:30 a.m. – 8:00 p.m. and day two from 8:00 a.m. – 4:00 p.m.
Space is limited to the first 30 attendees per group and priority is given to active dairy farmers. To learn more about Financial Literacy for Dairy or to register online, visit www.pdpw.org or call PDPW at 1-800-947-7379. Follow along digitally in advance of and during the event by following @dairyPDPW and using #PDPWFinancialLiteracy2018 on Facebook, Twitter, Instagram, and LinkedIn. What role does social media have on your farm?